Over the past year, Facebook has faced numerous problems that has put its reputation at risk. From legal issues to marketing mistakes, the $400 billion company has generated severe backlash from consumers and the media for its involvement in the 2016 election and most recently, for failing to manage algorithms that allowed advertisers to target anti-Semitic groups. According to a new report by ProRepublica, Facebook ad buyers could use information like “field of study” and “college” to better target desired demographics and narrow the site’s 1.2 billion active users based on interests. However, accounts that listed anti-Semitic phrases in their profile caused those tags to automatically appear as options in Facebook’s advertising tool. Some of the tags listed included “Jew hater,” “How to burn jews,” “History of ‘why jews ruin the world,’” and “Hitler did nothing wrong.” Using these tags would allow the advertiser to reach an audience of about 2,000 people and approximately 8,000 people when combined with the tags “Nazi Party” and “German Schutzstaffel,” which is also known as the Nazi SS. Upon realizing the error in its algorithm, Facebook responded quickly by temporarily disabling the “college” and “field of study” categories in the advertising tool. This is not the first time Facebook has dealt with this type of issue. In fact, algorithms have been at the root of three of Facebook’s biggest public relations problems within the past 12 months. 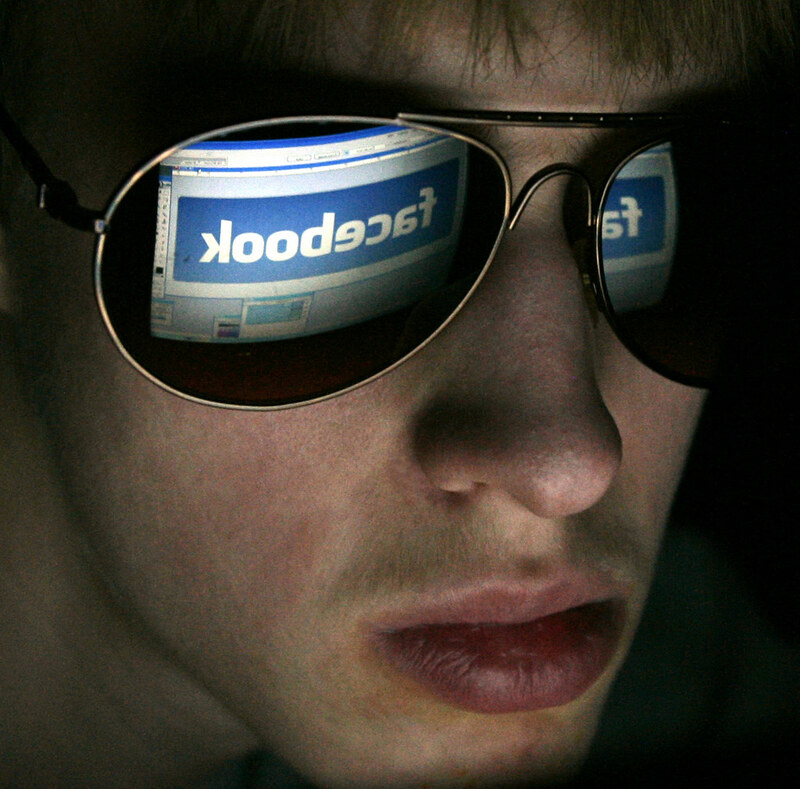 During the 2016 election, various news organizations were able to find that Facebook’s News Feed was used to proliferate misinformation generated by fake personas, while inauthentic Russian accounts bought $100,000 worth of political advertisements that were purposely meant to harm the reputation of certain politicians. To make matters worse, Facebook knowingly approved the purchase of the Russian and anti-Semetic advertisements, and evidence shows that these problems could have easily been avoided with stricter surveillance/management of algorithms and tags. Now, Facebook might have to testify in front of Congress as part of the on-going investigations of the 2016 election. All of these problems paint a bad picture of Facebook and put the company at risk of losing the trust and respect of social media users as well as advertisers. It is too soon to tell if these issues will have a financial impact on the company’s worth or cause a visible decrease in sentiment among social media users. However, there is doubt that its public relations team must work hard to minimize the severity of each mistake by making swift changes/statements and diverting attention. After all, it’s difficult to believe that Facebook coincidentally released an exciting new feature within hours of ProRepublica publishing its own article. This entry was posted in UStrategies and tagged 2016 Election, Advertising, anti-Semitism, facebook, Judaism, nazism, online advertising, ProRepublica, public relations, social media, target marketing. Bookmark the permalink.